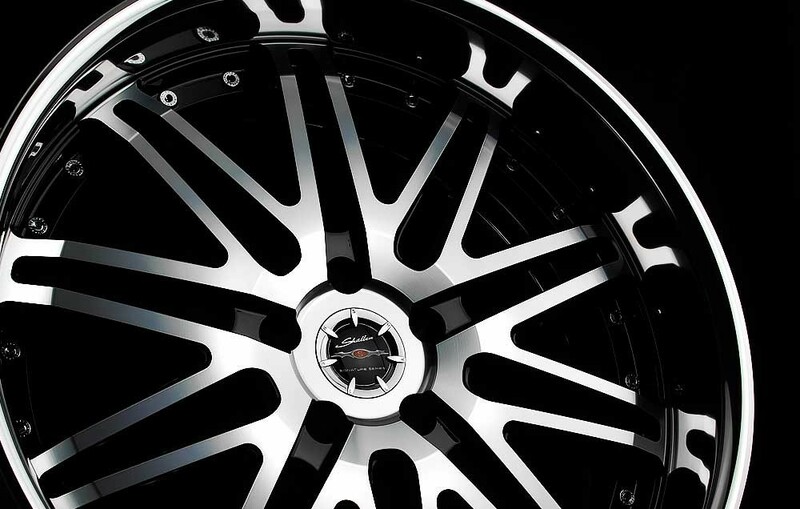 The XG23 wheel design is based on the noble image of a snow crystal. 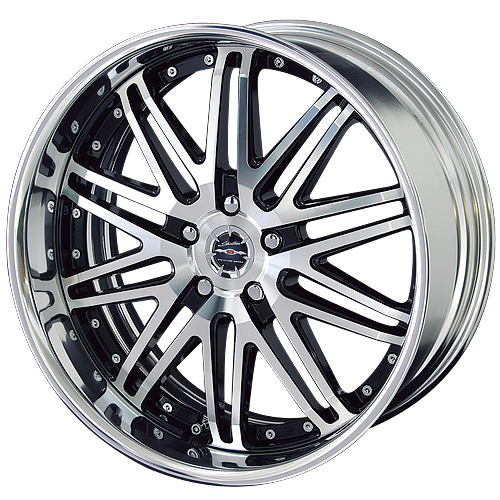 The 18x9.5 wheel is available in -2 to +55 offset (Super Low Type Disk), -12 to +55 (Low Type Disk) and -28 to +55 (High Type Disk). 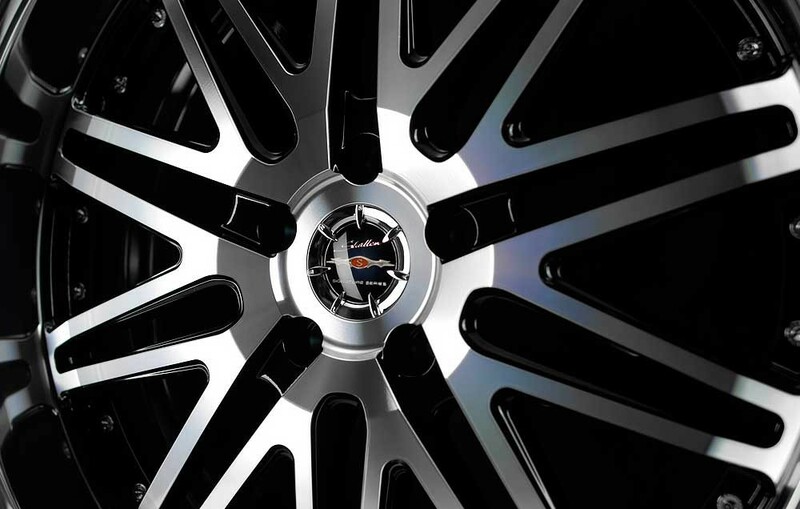 The main goal was to create a wheel that looks though but with a perfect symmetry. 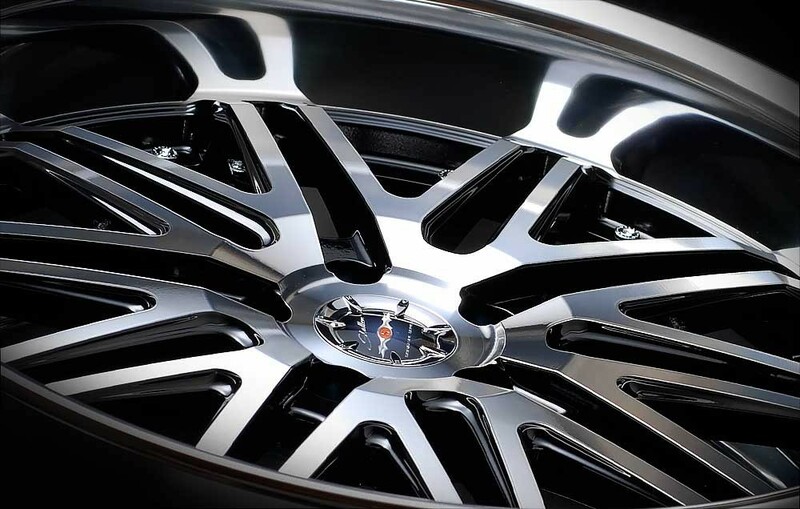 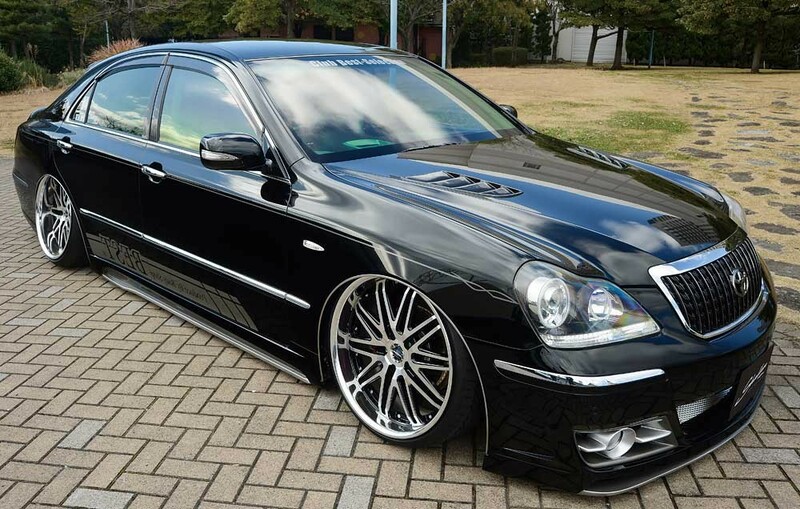 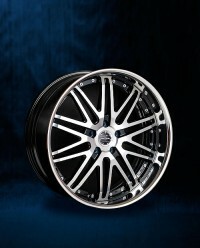 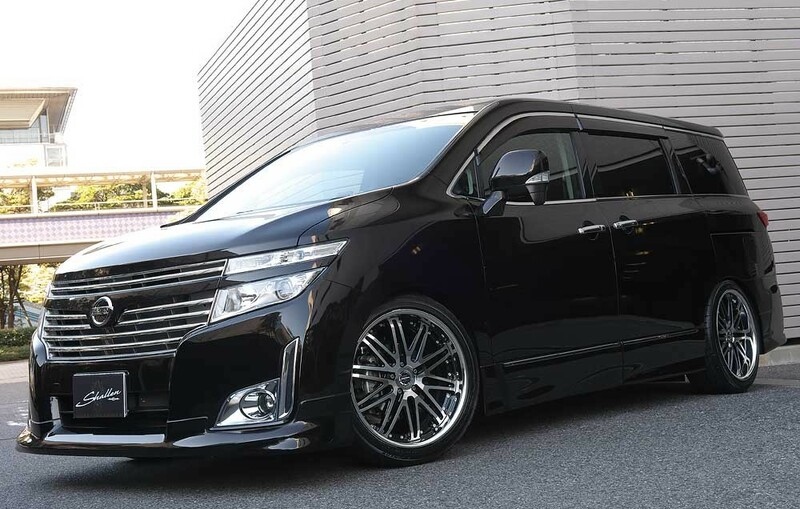 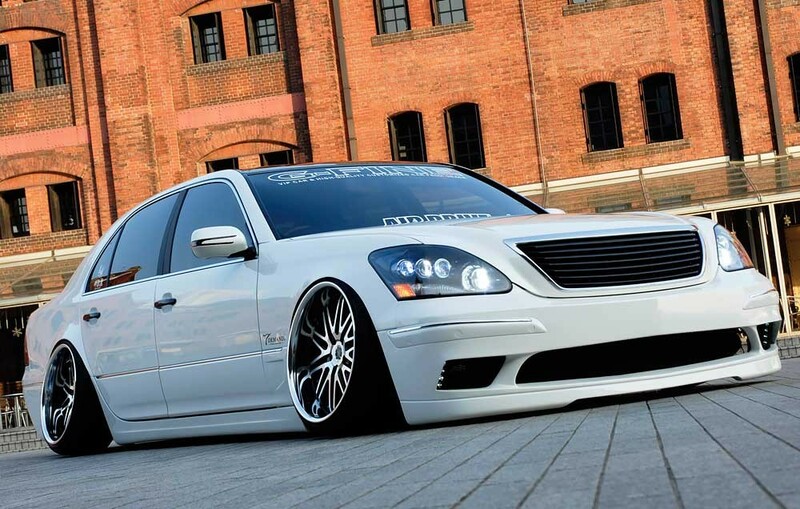 The wheel will sure improve the luxury look of any vehicle that runs them. 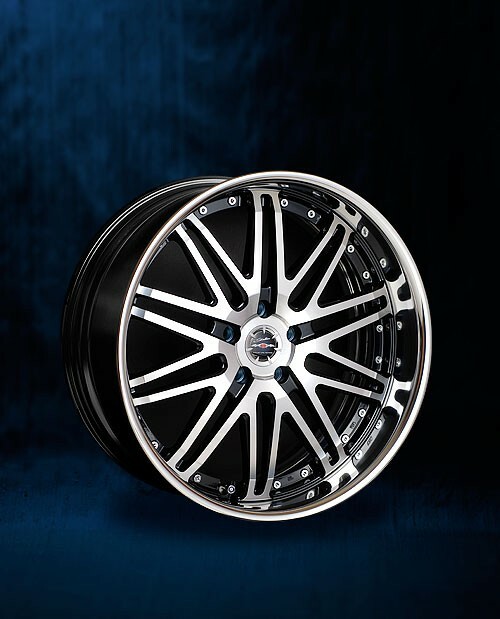 It’s available in both convex and concave faces to ensure the desired look to its owner. Please note that the picture shows the look of the wheel, but depending on the offset and width, it may change slightly.